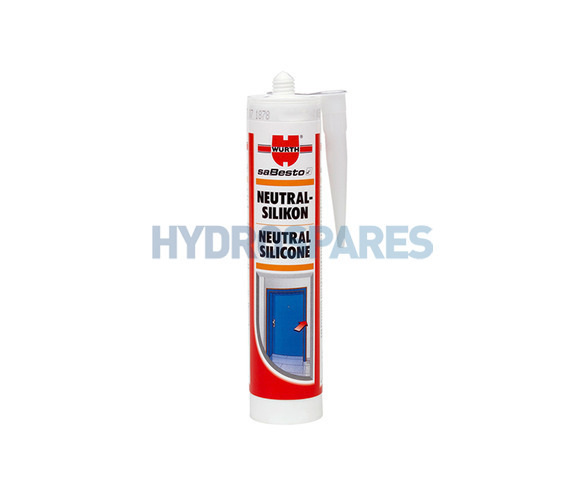 Professional grade MS Hybrid polymer elastic clear structrual adhesive and sealant. Glass like transparency. Solvent free, odourless. Isocyanate free. and painted) and rigid PVC. 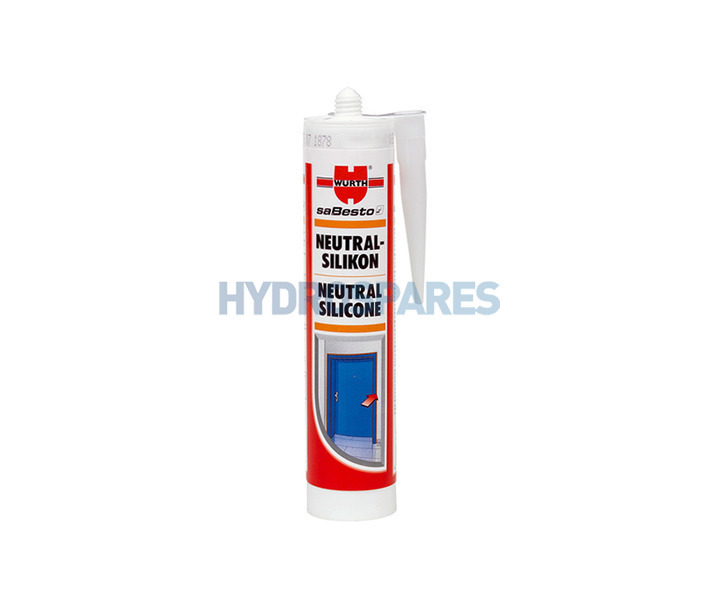 Weather and UV resistant, solvent free and non-corrosive. Offers a broad adheasive range while maintaining elasticity.